Rosie Huntington-Whiteley has announced the birth of her baby boy. The 30-year-old model welcomed her first child with her fiancé Jason Statham on Saturday 24th June. 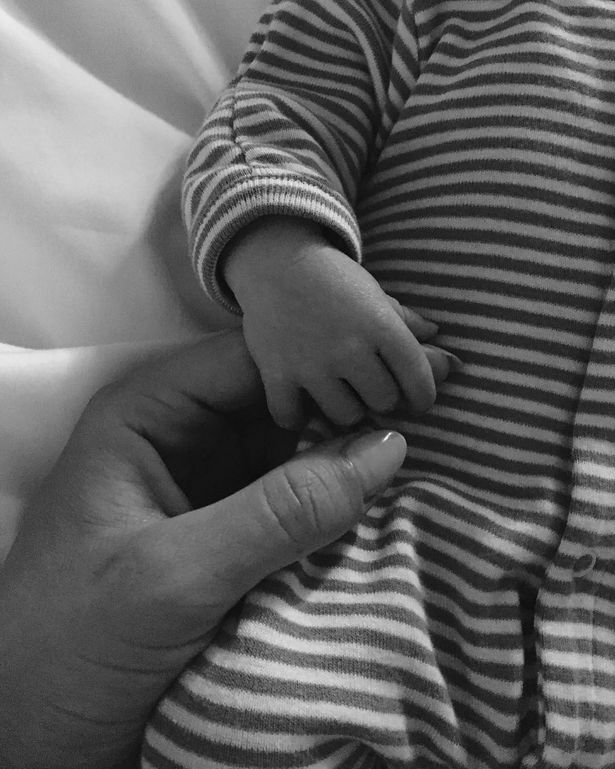 The couple have named their first born Jack Oscar Statham.